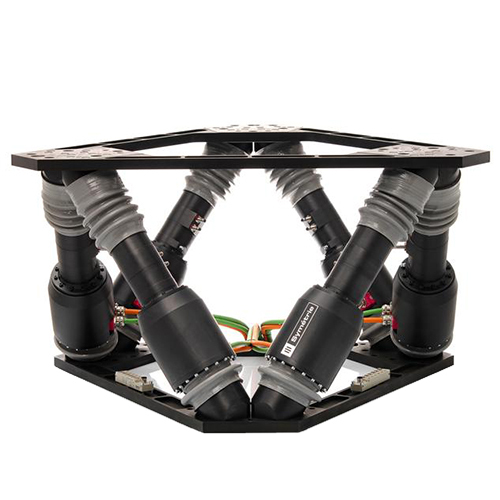 SURES hexapod is a very high accurate and stiff positioning system. It allows the adjustment and the set up of objects of up to 500 kg with high resolution and low cross-coupling (parasitic motions). 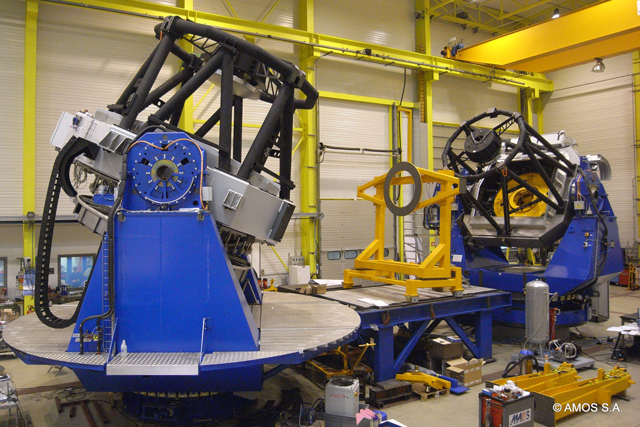 SURES hexapod is particularly adapted to the fields of space, astronomy and telescopes. 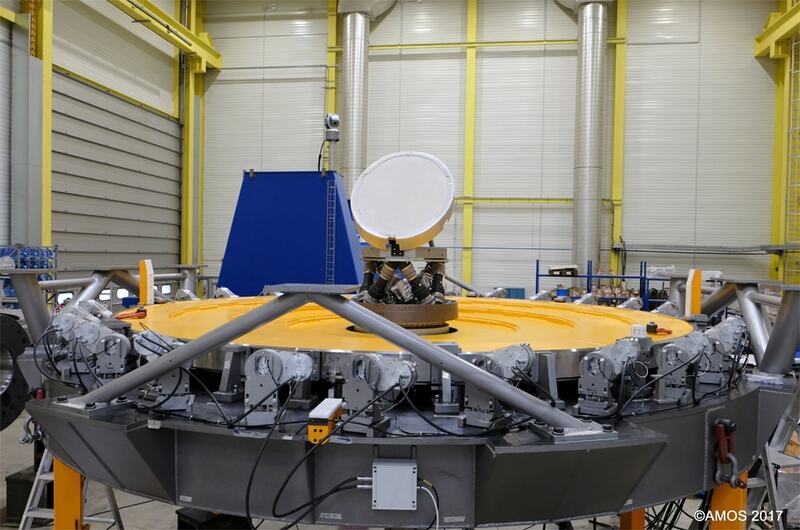 For example it can align M2 and M3 mirrors on ground-based telescopes to realign them correctly to compensate the deformation of the structure due to gravity changes and temperature variations during the night. 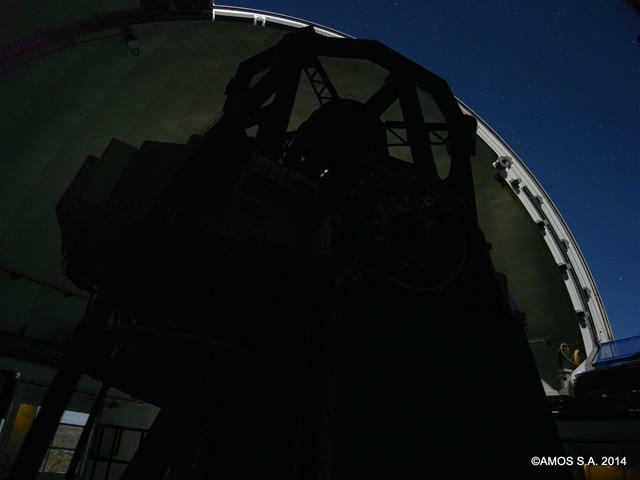 The mechanics and electronic components of SURES hexapod are designed to work in cold environment as most of ground-based telescopes are installed on top of mountains in high altitude.